What a great start of the calendar year for the lovely Mediterranean country Croatia! Croatia was awarded prestigious American hospitality and tourism Travvy Awards in the Gotham Hall, New York. The Travvy Awards 2019 were excellent for this European country as they won the silver medal for the best tourist destination in Europe, bronze medal for the best world destination and silver medal for the Croatian Tourist Board as the best European tourist organization. Such great news for the small European country Croatia, a country of great potential and big heart! Winning Travvy Awards 2019 is surely confirmation describes Croatia as popular tourist destination in Europe and the world and still manages to be a important player in the vast markets of the travel industry. Croatia tourism keeps improving year after year with new services and their tourism offer. Luxury tourism is on the rise with specialized travel agencies like MyLuxoria travel agency which gives guests excellent experience in their villas for rent in Croatia. Most popular are villas in Sibenik, villas in Zadar, villas in Dubrovnik and many more destinations! 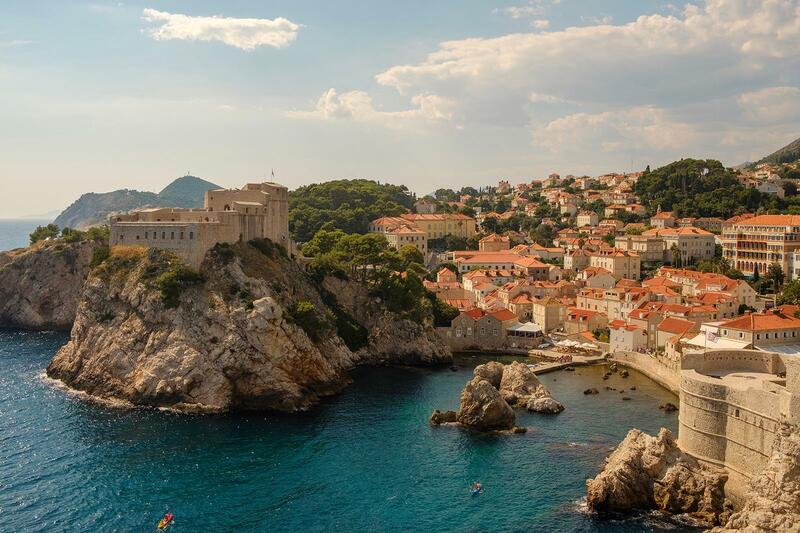 As winners of Travvy awards 2019, American tourists appreciate Croatia more and which gives this Mediterranean country motivation for more growth in the tourism industry. If you still haven't booked your next vacation, now is the time! Check out My Luxoria offer and villas for rent and make your pick and see why is Croatia one of the best tourist destinations in Europe!